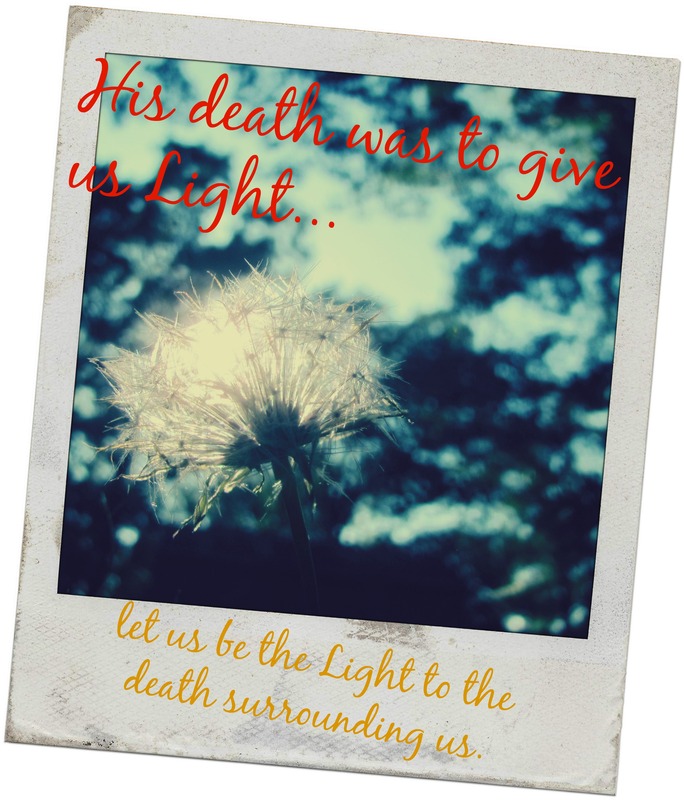 [ Salt and Light ] “Let me tell you why you are here. You’re here to besalt-seasoning that brings out the God-flavors of this earth. If you lose your saltiness, how will people taste godliness? You’ve lost your usefulness and will end up in the garbage. 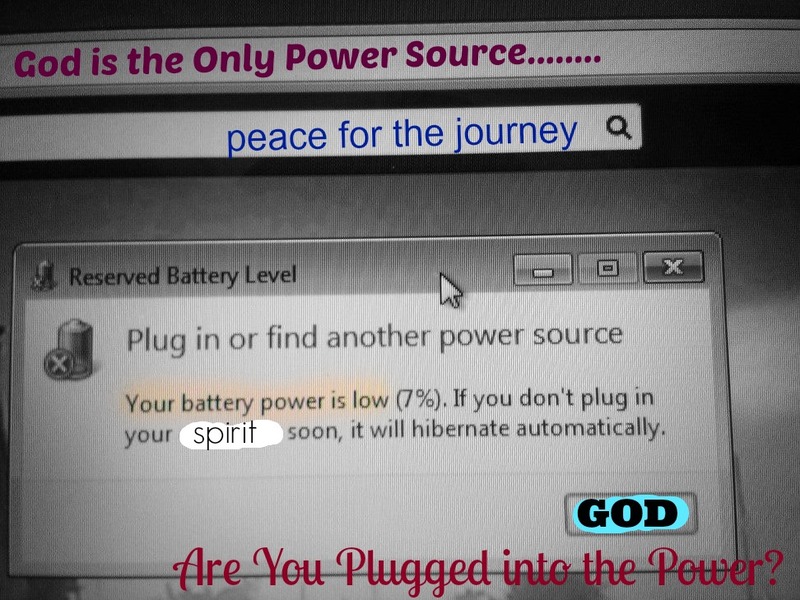 “Here’s another way to put it: You’re here to be light, bringing out the God-colors in the world. God is not a secret to be kept. We’re going public with this, as public as a city on a hill. If I make you light-bearers, you don’t think I’m going to hide you under a bucket, do you? I’m putting you on a light stand. Now that I’ve put you there on a hilltop, on a light stand—shine! 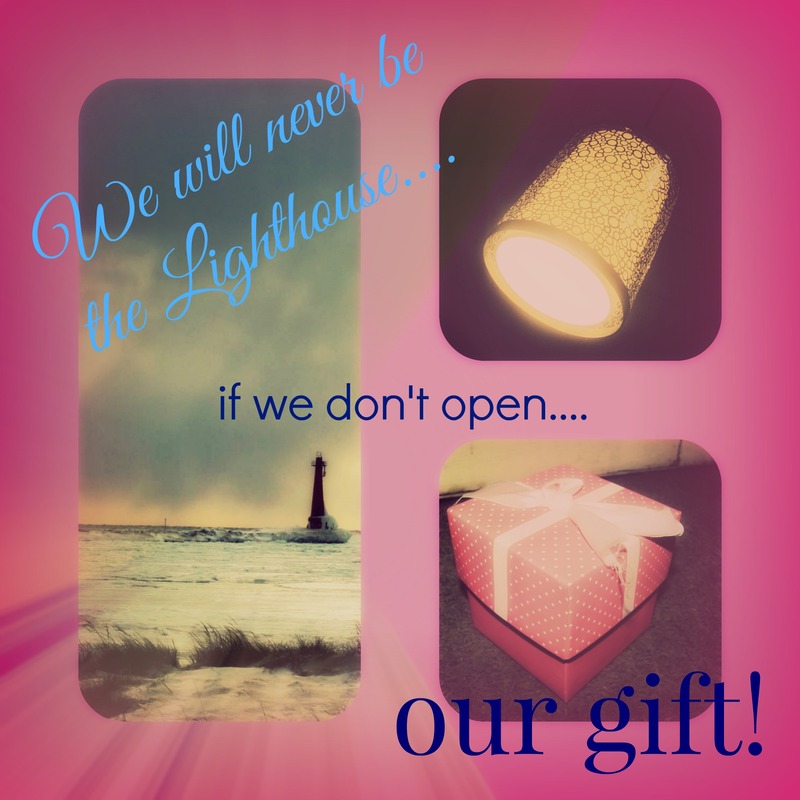 Keep open house; be generous with your lives. By opening up to others, you’ll prompt people to open up with God, this generous Father in heaven. Here I am! I know it’s been a very long time since I last blogged and I have no real excuses..just life keeping me busy. Today I would like to share a little about our purpose in life. We are called to be the salt of the earth and this has always seemed strange to me, however the older I grow in the Word I begin to see its meaning. Salt adds flavor to things and as Christians we should add a flavor to peoples lives. Salt can bring life to many of our favorite dishes and if we apply it to the spiritual aspect of things we can clearly walk away with the notion that we are to add life to other people’s walk on earth. As Christians we should choose to be loving and kind to all that we meet every day. Now I know we all have a bad day or two and some of the persons we meet on a daily basis are just unkind people, however, we are called to be the salt. Not just today or tomorrow but for the entire time we are walking the Christian life. That seems like such an overwhelming task sometimes because there are days when I would rather be the pepper. Let me share my thoughts on pepper moments: someone pulls out in front of you while driving, someone has 30 items in the 10 or less lane, you hear someone yelling at a small child, your boss sends you a not so nice email about your job performance, your car gets a flat tire, a customer reacts rudely to you for forgetting a napkin, its raining on the day you were going to go golfing….All of these things can turn us into a pepper shaker in a matter of seconds yet we are called to be the salt. So how do we stay salt and not pepper in our lives? It’s all about reacting to situations with the right frame of mind and a peaceful heart. We need to come to the understanding that we have to stand in judgement at the end of our time on earth and give account for everything we did or said. We need to realize that every harsh word to another person will have to be explained. On the flip side we have to remember that others will be judged by the same measure and what they say or do to us will also need to be explained on judgement day. It seems as if I am going in circles a bit here so let me end with this thought. 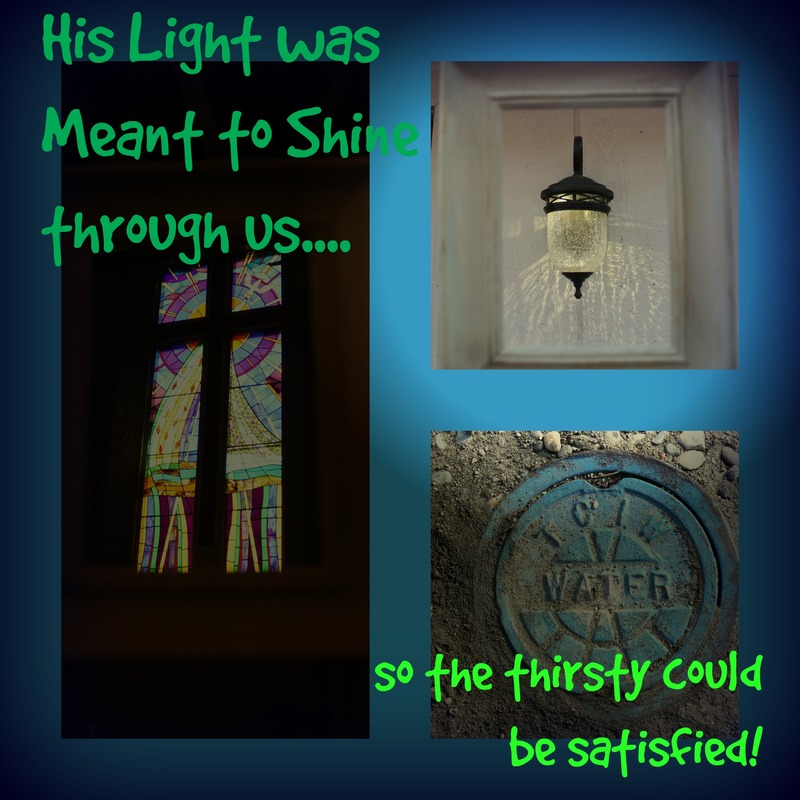 We are called to be the salt of the earth and when we are being salty the Light of Jesus is shinning through which leads others to question our lives because they want to drink from the same well of life that we do. It is true that you can can draw things to you with honey rather than with vinegar. So words of kindness can draw people in to the love of God rather than grumbling and harshly spoken words. For me, I have to continually seek God for grace, not necessarily for myself but more that I can give to others. When we are being salty and not pepper then Grace is the most tasteful element in life. As we are in Easter week it has been tugging on my heart about what Jesus suffered for us and yet we often just set Him aside in our busy lives and fail to allow Him to be the center of attention. Just before He was to be hung on the cross, Jesus was a hero. He was the Healer. He was the Celebrity. What happened? How did He go from the center of attention to the back burner? It makes me sad to think I walked away from Him being the center of attention for ten years in my life. Sure, I knew He was there and when things were going wrong I would call out to Him, however, having a relationship with Him was not high on my priority list. I cannot play the “if only” game this scene either because it was my choice to go down the path I did. I chose to not have God as the center of my world. I wanted to do it all on my own and once I had my life back together I would put Him back into place. Now that I have placed Jesus smack dab in the center of my life, things are running so much smoother. Life has begun to make sense and the cool part is that Jesus can be seen in my life now. When we choose to place Jesus in the center, balance is evident. Life is seen. Lives are changed. Hope is renewed. Not because of us as people but because we allow ourselves to be used as a vessel of His light and people take notice. 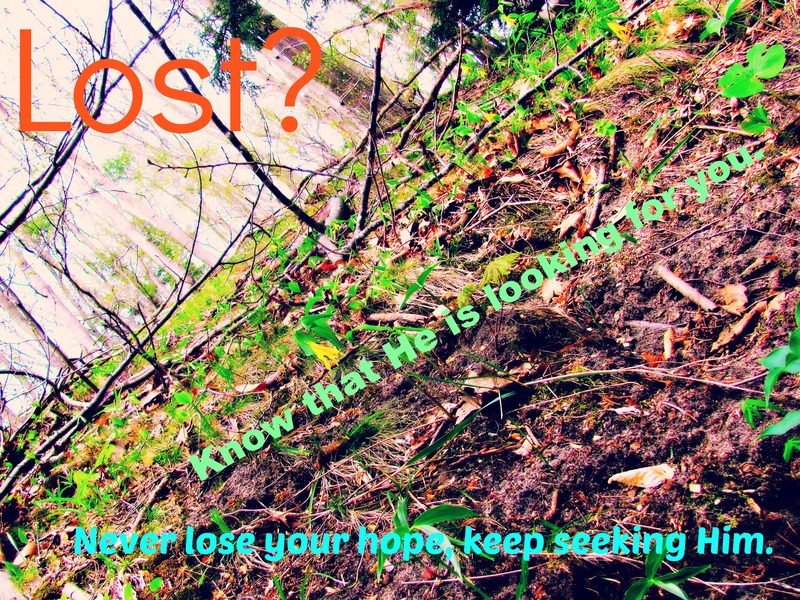 I encourage each of you this Easter season to examine yourself. Where is Jesus in your life? Do you have Him in the center or is He on the back burner? Do others know that Jesus is a huge part of your life? Just some food for thought, wish someone would have posed those same questions to me before I decided to let go of His hand for ten years. Well perhaps they did but I wasn’t listening. 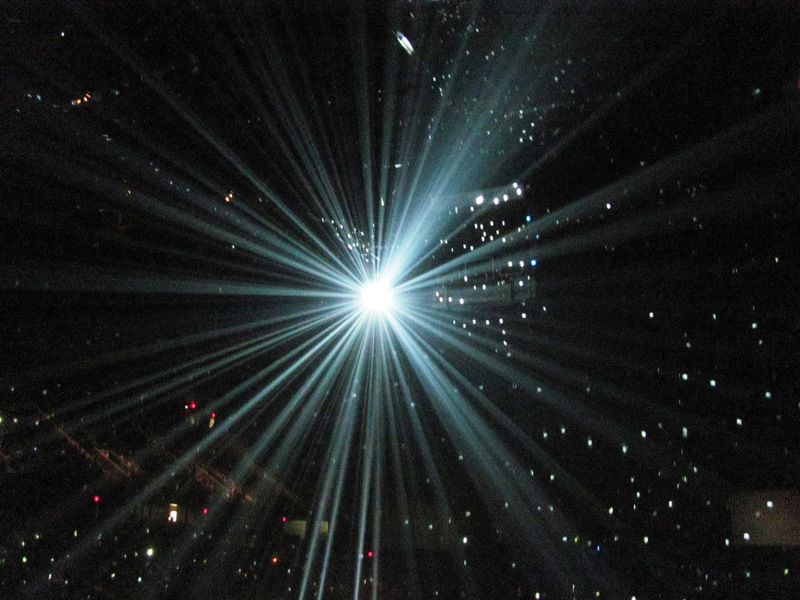 Jesus longs to be the center of attention in your life. 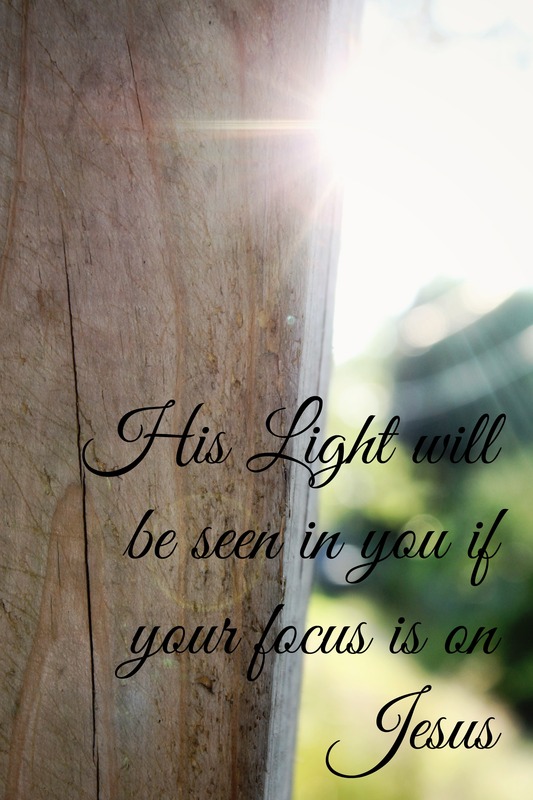 He wants to be the light in your life. He wants you to be able to draw all men onto Him so that none shall perish into the fiery pits of hell. 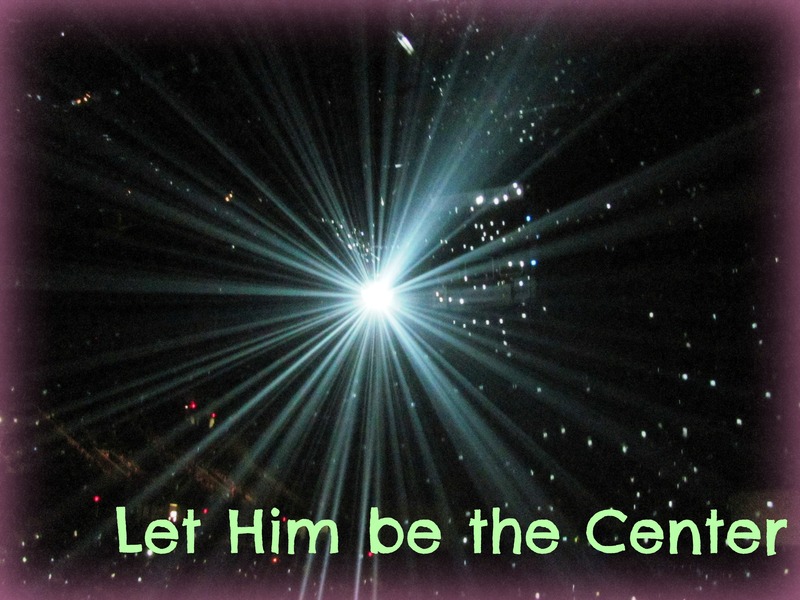 Will you let Him be the center of your life?